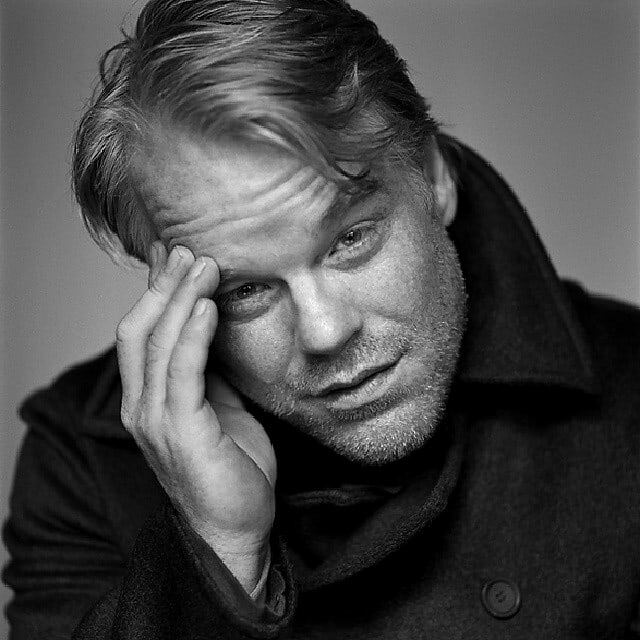 The passing of Philip Seymour Hoffman this Sunday served as yet another shock to the acting community, though it is, unfortunately, no stranger to the untimely departures of some of its finest members. As not only film-lovers and fans of the dynamic thespian, but as fellow New Yorkers, the news of our neighbor moved us to reflection. 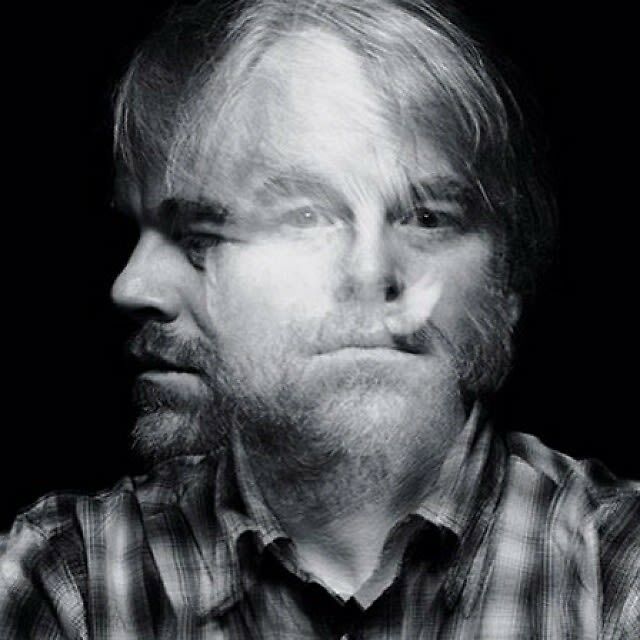 During his over two decades in the industry, Philip Seymour Hoffman has become a legend of character-acting, pouring himself so shamelessly into roles that have ranged from off-kilter to downright creepy. He's been a memorable support in plenty of cult films but was finally able to realize his leading man potential in the Oscar-winning Capote. And throughout his journey, Philip has always openly and eloquently described his struggles with both himself and his craft. From his fresh-faced roles to his deep-seated thoughts, we take a look back at some memorable moments and quotes from the prolific performer who has gone before his time.